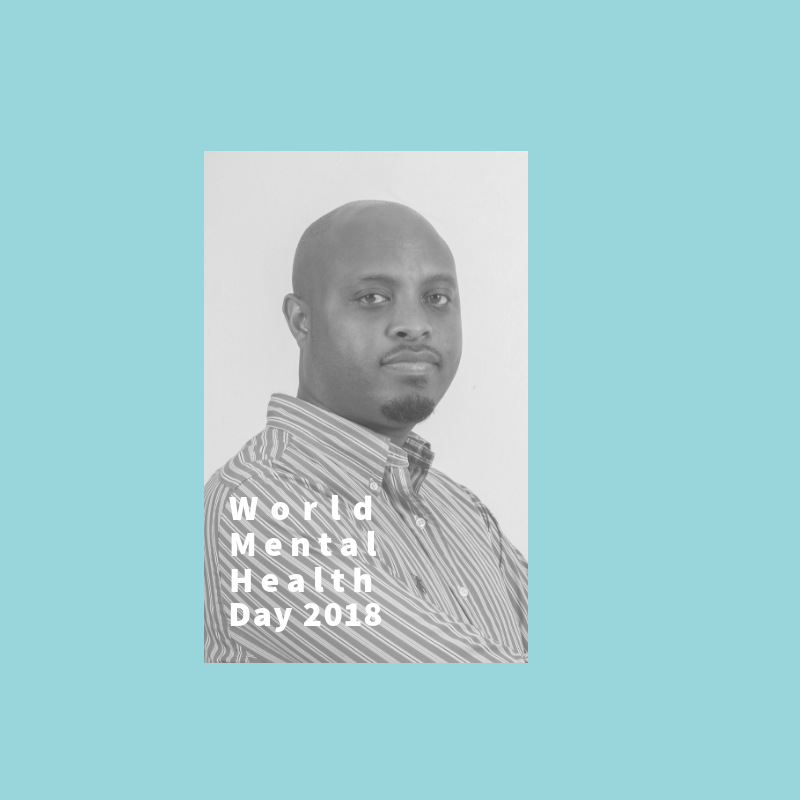 To mark World Mental Health Day 2018, AHC’s Clinical Services Director, Dr Eugene Rugira, explains why mental health support is critical to combat HIV. Why is mental health counselling important for HIV patients? HIV is a chronic disease, with no definitive cure or vaccine. Just hearing these basic facts, without supplementary information, is enough to cause panic. Whether a patient is waiting for a result or hearing they are HIV-positive for the first time, the disease, or even the threat of the disease, can harm morale and lead to extreme depression. HIV counselling services are very important in changing this behaviour, which is key to ensuring patients adhere to life-long treatment and live a life free of mental stress and anxiety. When it comes to HIV counselling, there are two main areas of practice: prevention and support. First, HIV prevention counselling benefits both negative and positive patients. For HIV-positive people, counselling helps them understand how to prevent further transmission, while also providing interventions to cope with their status and adhere to treatment. For those found negative, counselling provides the education needed to stay that way by helping reduce risky behaviours and adopt HIV preventative measures like condom use. Comprehensive support for those living with HIV and their families is critical to combatting psychosocial issues like self-stigma. Counselling must be consistent and professional to minimize morbidity and subsequent mortality among HIV patients. Supportive counselling is also essential to maintain the good mental health of those surrounding HIV-positive patients, including spouses, parents and children. What are some of the biggest challenges when it comes to HIV counselling? I’d say the biggest challenge is self-stigma. When patients are unable to accept their HIV status due to preconceived stigmas, they’re unable to adhere to treatment or disclose their status to others, such as their sexual partners that need to be informed. Another challenge we see is with children and adolescence. If parents are not dedicated to ensuring a child adheres to treatment, the child, unfortunately, won’t do it on their own. We also see HIV-positive children become resentful of having to take medication once they become adolescence, which is already a vulnerable time for psychological development. This age group needs even more support and counselling to address this. On a health systems level, there’s an access challenge. Though mental health services are available at the district hospital level in Rwanda, they’re often not found at the health centre level, which is where most people living with HIV receive follow up and treatment services. Mental health services for HIV patients need to be provided throughout the continuum of care. In your experience, what are some of the most effective mental health interventions for HIV patients? Peer education, sharing one’s experiences in safe spaces and support groups are effective tools to show patients they’re not alone. These types of tools should go hand in hand with one-on-one counselling, as this provides patients with absolute confidentiality to fully express themselves and their fears. Information, Education and Communication (IEC) sessions conducted by providers are also a great way to build the resiliency and capacity of patients to understand their situation and ask questions that may be helpful to others. Over the course of your career, how has the stigmatization of HIV patients changed? In Rwanda, HIV stigma has considerably decreased over the years, thanks to effective programs and widespread campaigns led by the Government of Rwanda and its partners. Yet, there’s still work to be done. Combatting stigma at the national and community level is truly necessary to combatting self-stigma. Are there any common misconceptions about HIV that contribute to poor mental health? Though misconceptions and myths about HIV have decreased over years, some are still around, which can cause further confusion and poor mental health if not addressed. You might find people who have spent considerable funds on a cure or people that stop their medication after mistakenly believing they were cured through prayer, though these cases are rare. What more can be done to support the mental health and wellbeing of HIV patients? We need to train more HIV counsellors and continue building the capacity of the current workforce; integrate mental health support at all levels of the health care system; increase peer education and experience sharing interventions to reduce stigma; and continue the political will needed to strengthen HIV prevention, care and treatment efforts in Rwanda.